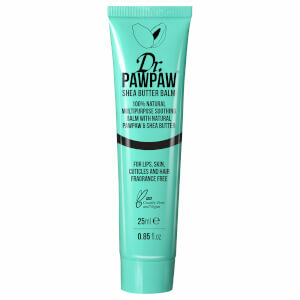 Dr. PAWPAW's Peach Pink Balm utilises the same formula as the Original Balm but with the addition of a flattering peach-pink tint. The first tinted balm from the brand, it has a variety of uses; particularly effective layered onto lips and cheeks to add a pop of healthy-looking colour to the complexion. Adapting with individual skin tones, it will lay down a flattering hue to complement your skin. Formulated with a host of natural ingredients, the tinted balm combines moisturising Aloe Barbadensis Leaf Juice with key ingredient Carica Papaya, an antioxidant-rich fruit that aids repair while protecting and intensely hydrating. 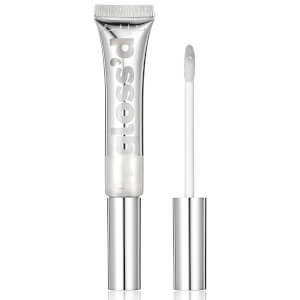 Apply sparingly or layer up to create a more intense finish. Petrolatum, Aloe Barbadenis Leaf Juice, Olea Europaea (Olive) Fruit Oil, Carica Papaya (Fermented PAWPAW), CI Red 45410 (D&C RED27). Very fast shipping..Good Service and very good product..I re commend..